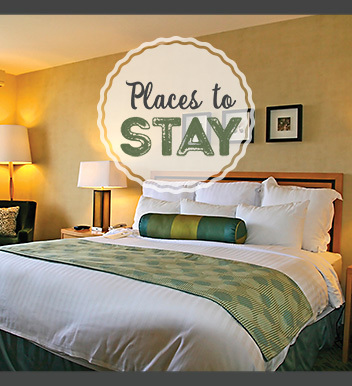 Our community offers an assortment of unique attractions, delicious cuisine, and comfortable accommodations to make your visit unforgettable! 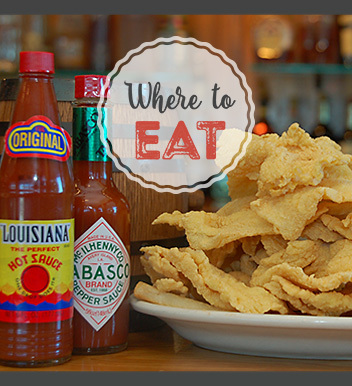 Located in southeast Louisiana between New Orleans and Baton Rouge, Tangipahoa Parish is home to the Strawberry Capital of the World and the premier destination for thriving annual festivals. 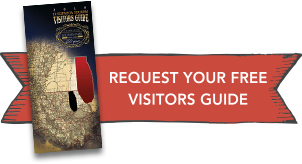 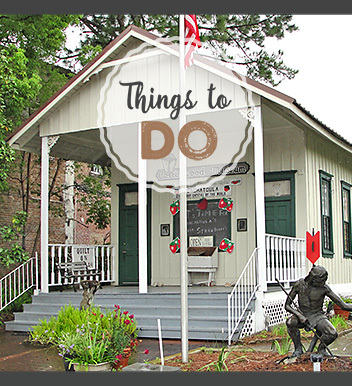 Whether you’re looking to visit one of our historic museums, grab a bite to eat at our amazing restaurants, or attend an exciting local event, there’s always something to do here in Tangipahoa Parish!